The Xiaomi Note and Xiaomi Mi Note Pro were announced two weeks ago. The Pro flavor is expected to go on sale in March, while the regular Mi Note unit was released today in China. The first batch of Mi Note phablets was depleted in just three minutes. As usual Xiaomi didn't share the number of units sold today, so we can't confirm whether this is as impressive as it sounds or not. Xiaomi announced yesterday the number of people claimed interest online exceeds 220 million. 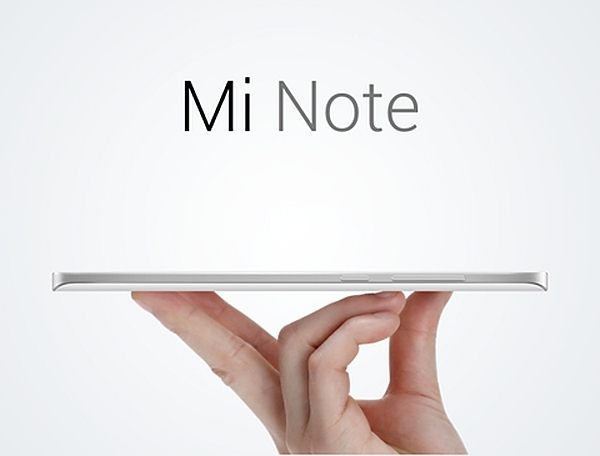 Xiaomi Mi Note will once again go on sale on February 3 in China, so stay tuned for the next batch. If you are interested in the Snapdragon 810-powered Mi Note Pro model, you'll have to wait a little while longer though. copying samsung. because their flag ship is named after the "note" increases chances of search spam.